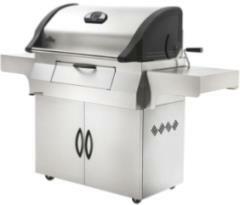 Large charcoal barbecue ideal for commercial use, pubs, club and restaurants. Napoleon BBQ designed in Canada with quality stainless steel cabinet and cast iron grills that guarantee superb tasting food. 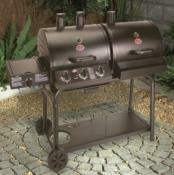 The best ever combination for cooking outdoors is charcoal and cast iron grills. The multi level charcoal bed ensures you are in control. 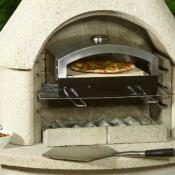 Also includes rear rotisserie charcoal basket. The best catering charcoal barbecue available! 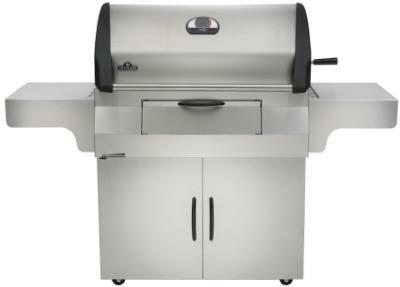 This top of the range charcoal BBQ from Napoleon is ideal for home and commercial use. 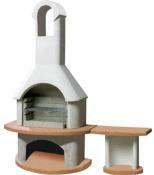 Adjustable charcoal bed for multi level heat control. 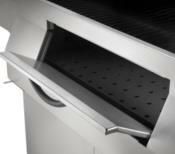 Air vent control for grilling, roasting and slow smoking. 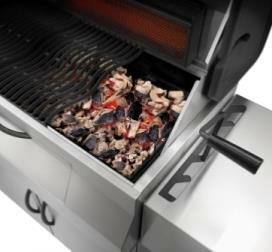 Exclusive rear charcoal rotisserie burner. Adjustable multi level charcoal bed. 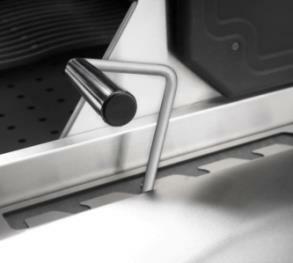 Charcoal access door for refuelling and easy cleaning.